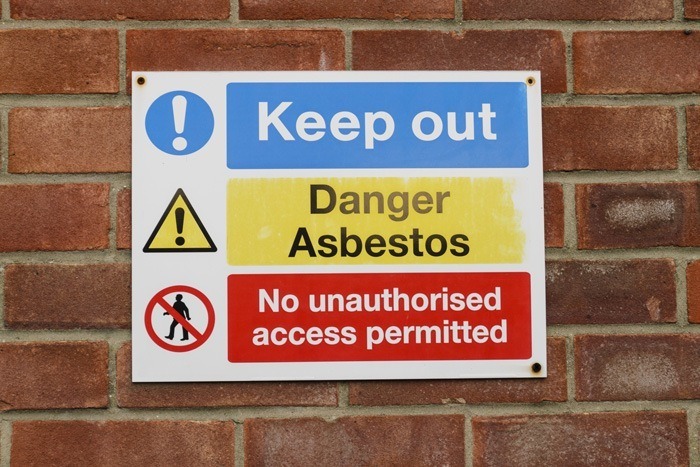 Catch asbestos-containing materials (ACMs) straight away. Don’t wait for costly, time consuming lab-based analysis to find out if there are asbestos-containing materials (ACMs) in your demolition, renovation or repair project. Prevent asbestos exposure on- site and identify asbestos substitution during incoming inspection. 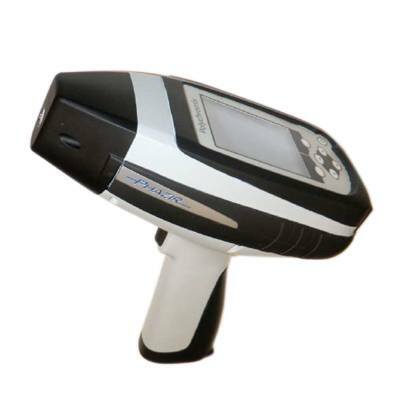 PAS offers the most comprehensive range of portable analysis tools, some with multiple applications and some, such as the Thermo microPHAZIR AS asbestos detector, with specifically defined uses for excellent results.